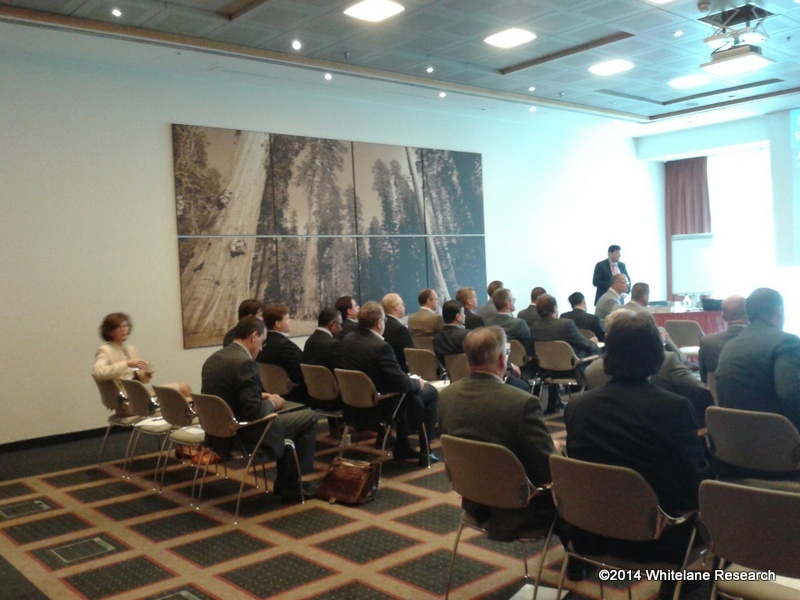 So far whitelaneresearch has created 19 blog entries. 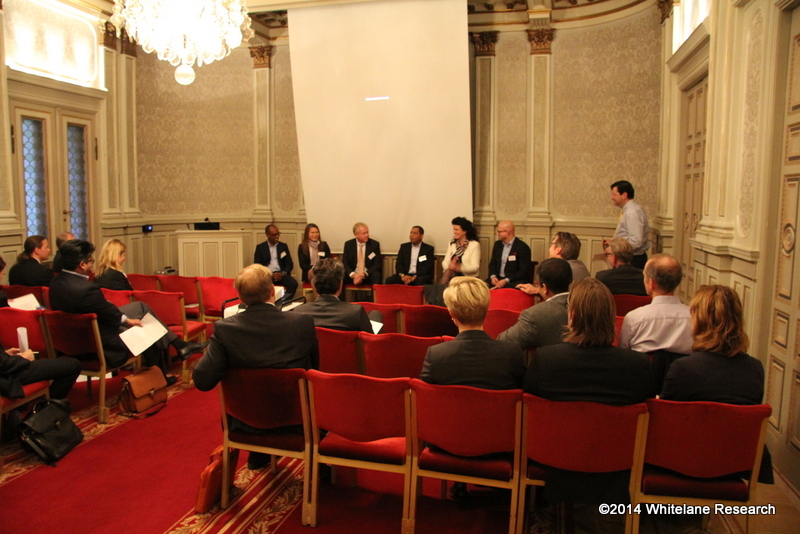 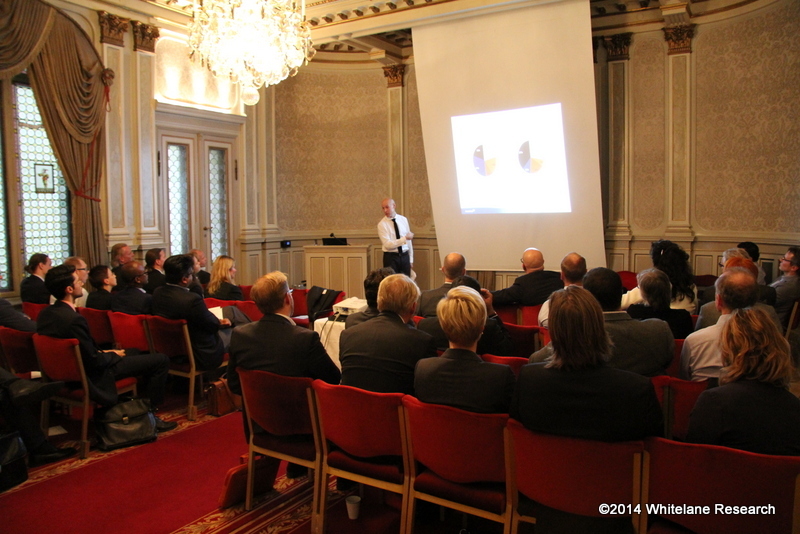 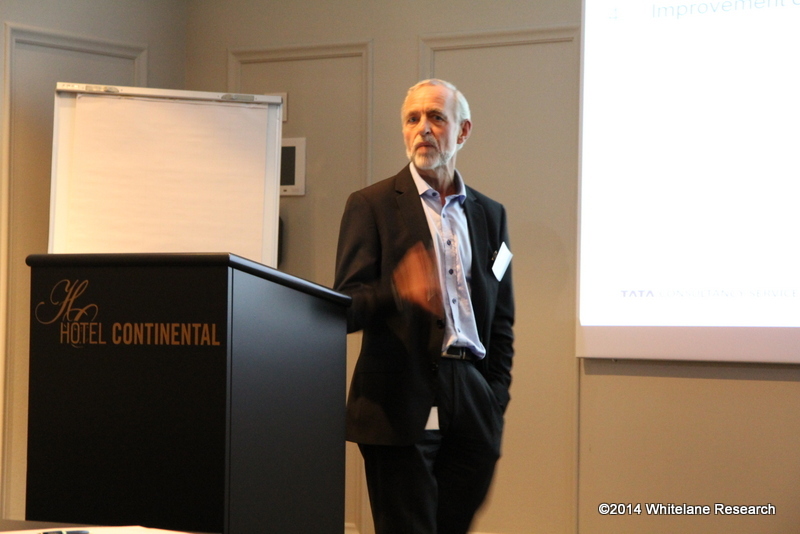 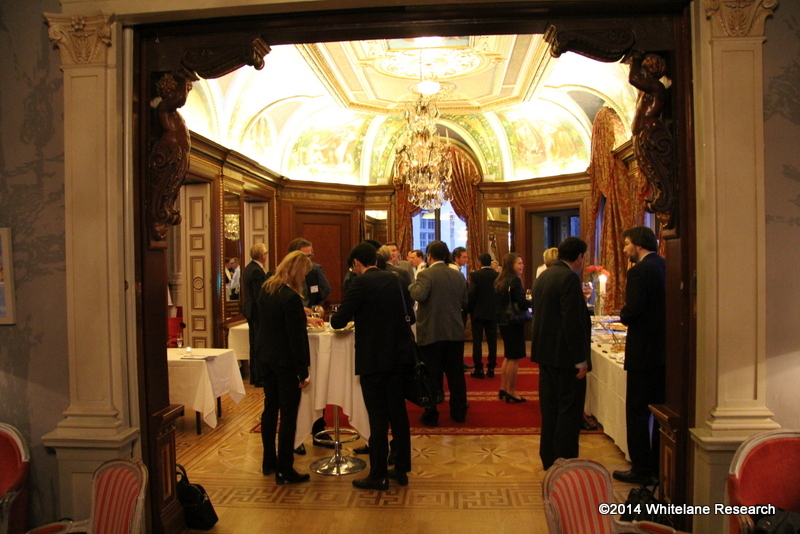 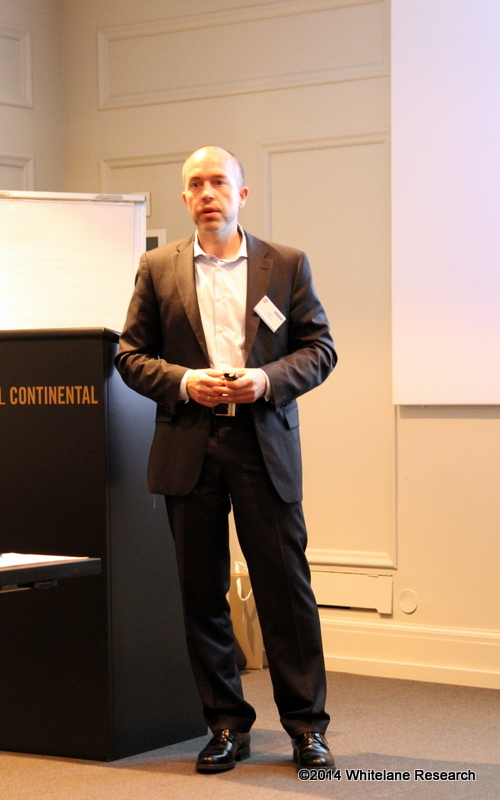 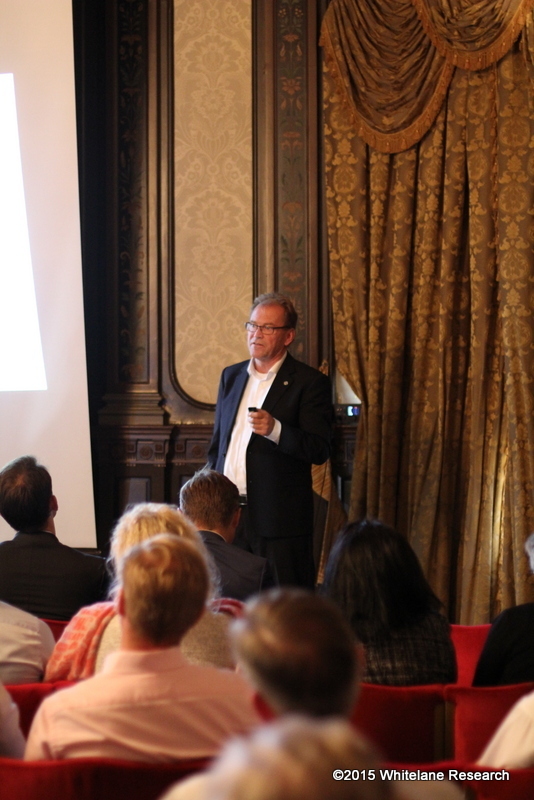 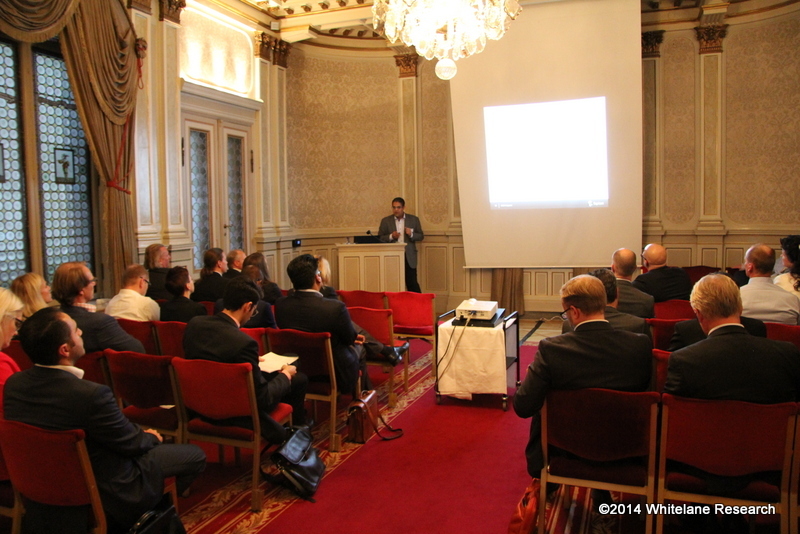 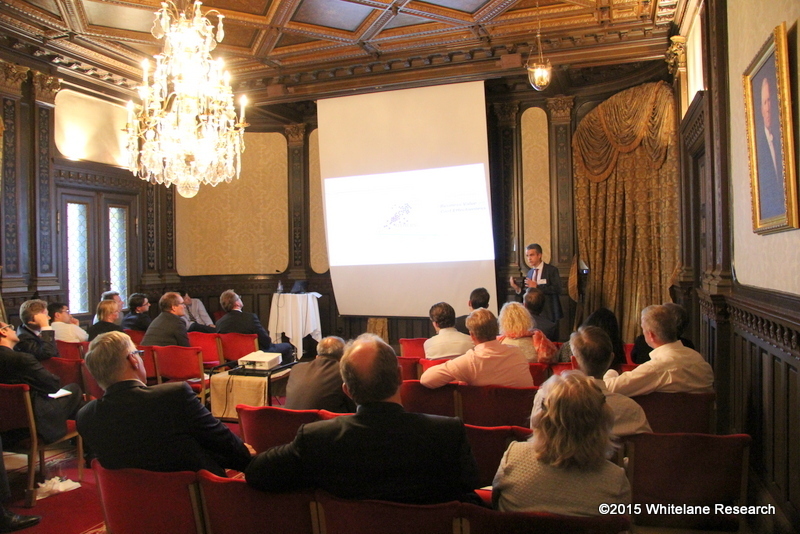 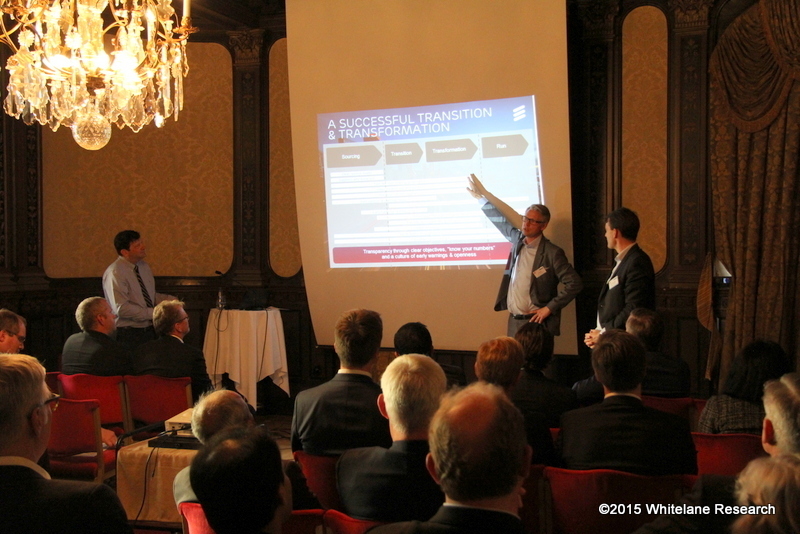 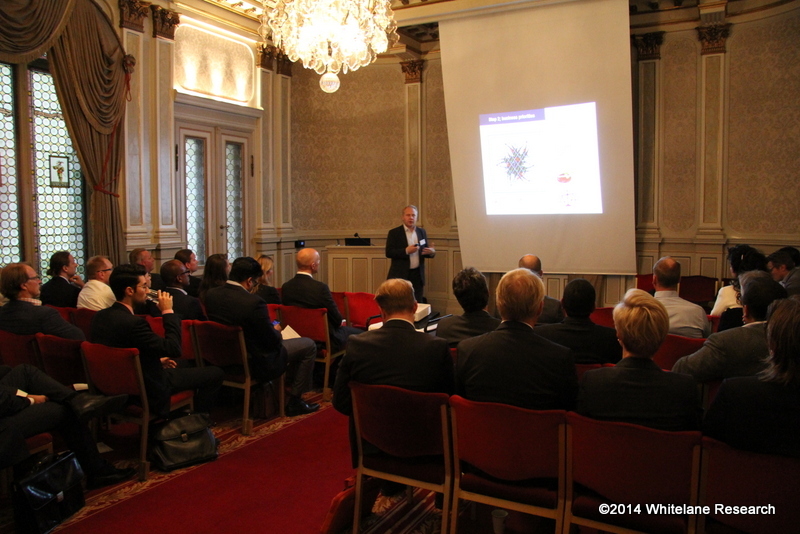 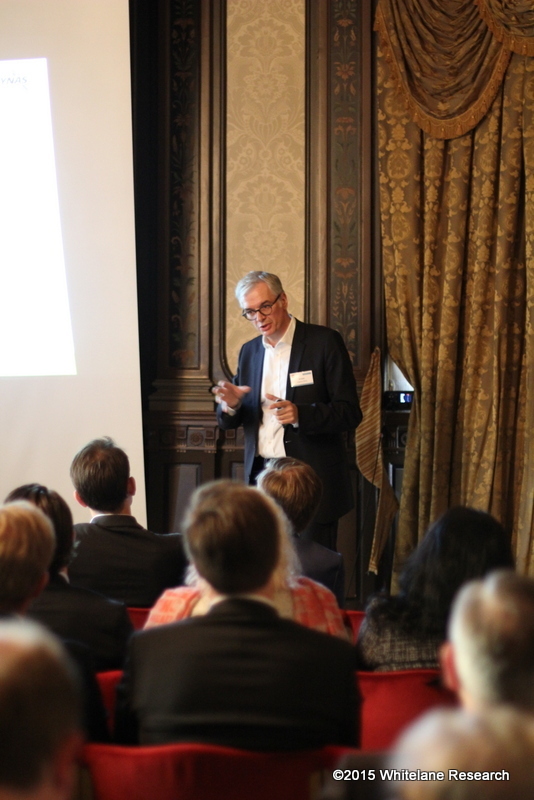 Whitelane and PA Consulting held their 2015 Annual IT Outsourcing Forum “Best Practices for Successful Transitions/Transformations in Outsourcing” on 30 September at the Grand Hôtel in Stockholm. 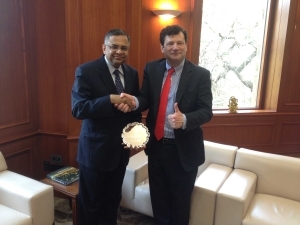 Jef Loos, Head Sourcing Research at Whitelane presents Natarajan Chandrasekaran, CEO of TCS, with the award for Europe’s best IT Outsourcing provider yesterday in Mumbai, India. 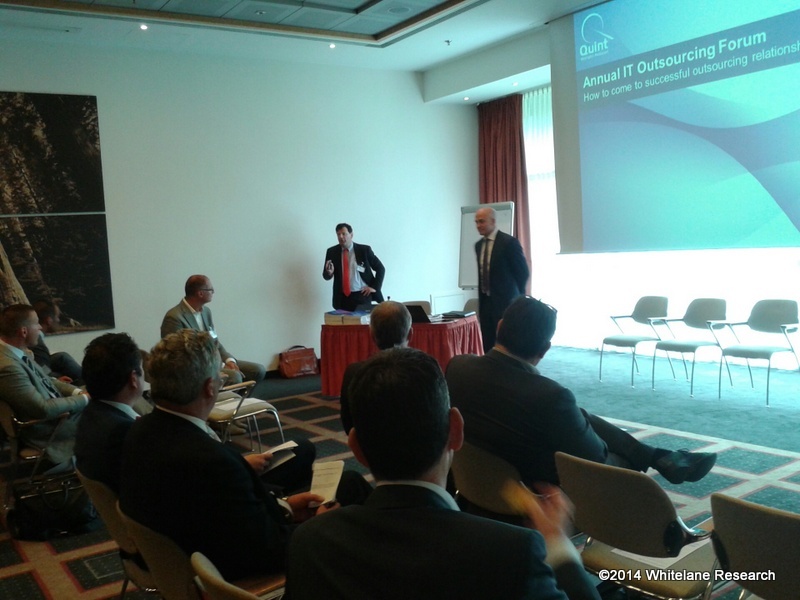 The award, based on our 2014/2015 IT Outsourcing Study for Europe investigates more than 4200 unique IT outsourcing contracts held by over 1470 of the top IT spending organisations in Europe. 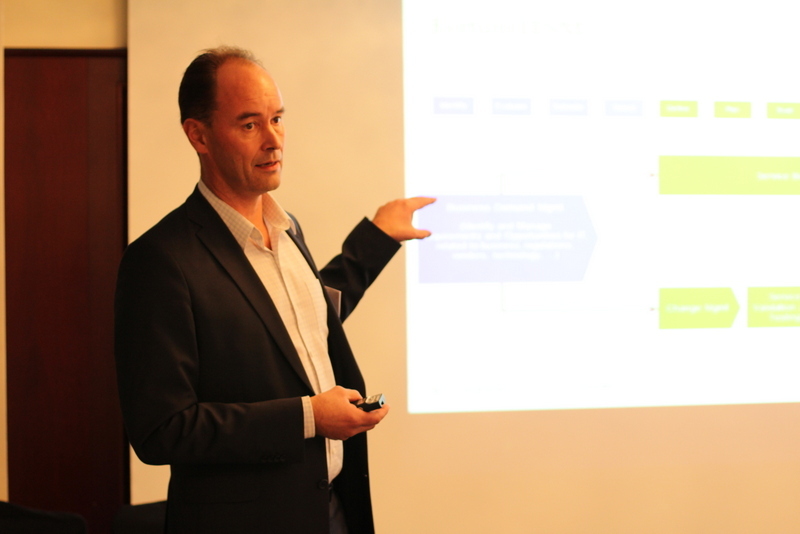 “Despite its high growth rates, TCS has managed to retain the top most position in satisfaction for both its large (above €10 million) and small accounts (below €10 million), a strong indicator of its consistent account management quality”. 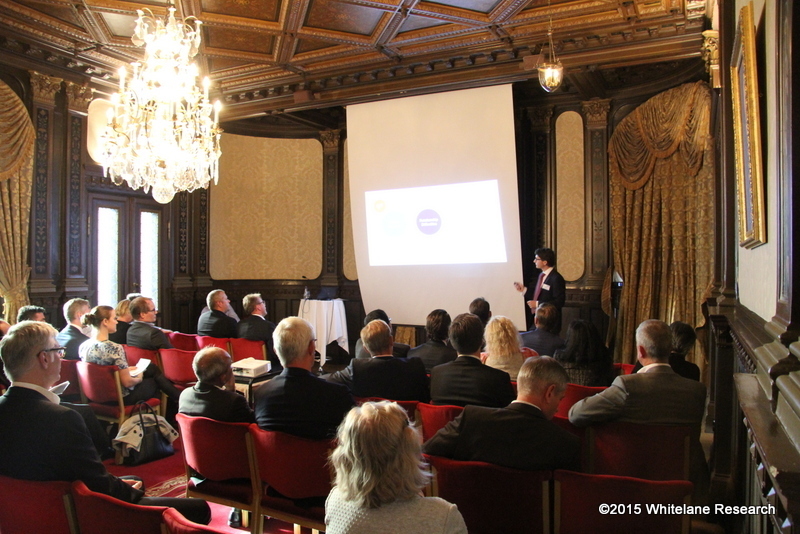 The last event in our Annual IT Outsourcing Forum series took place on Wednesday, 15 October at the Grand Hôtel in Stockholm. 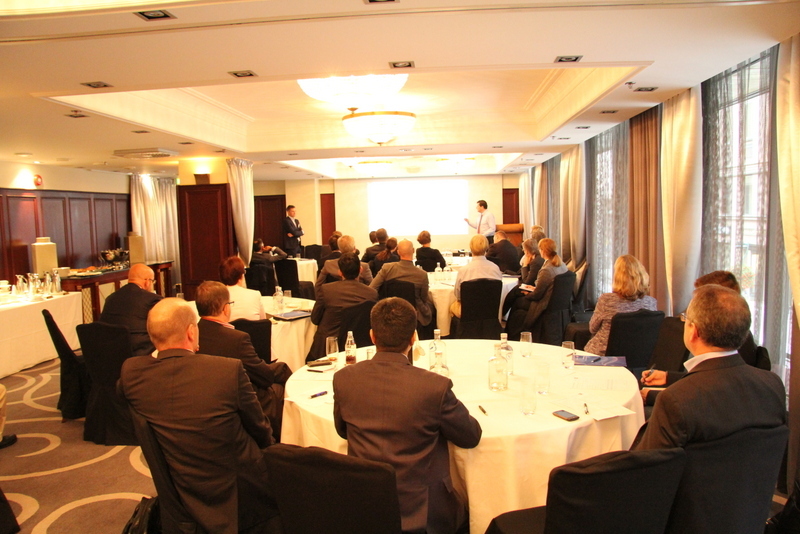 We were delighted to welcome more than 45 attendees. 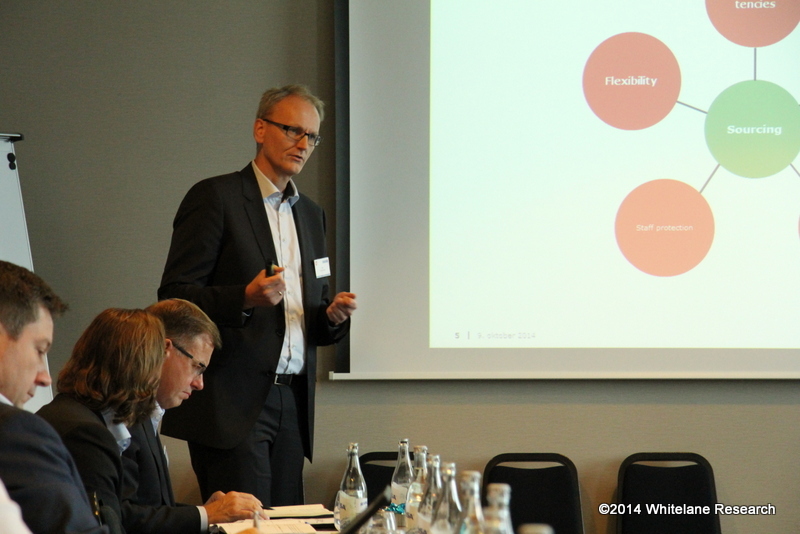 Following the end-user and service provider presentations, Gösta Ljunberg of PA Consulting and Jef Loos of Whitelane presented the sourcing advisor’s view before moderating the panel session which included representatives from Accenture, Atos, Cognizant, IBM , TCS and Tieto. 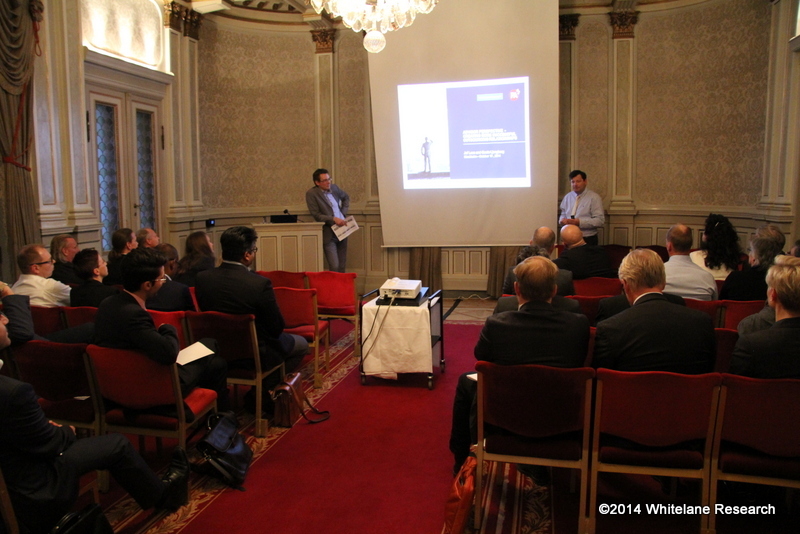 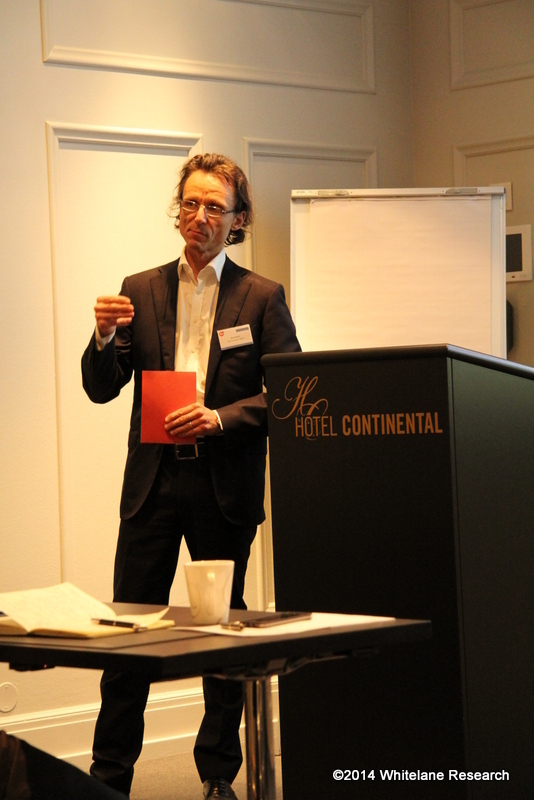 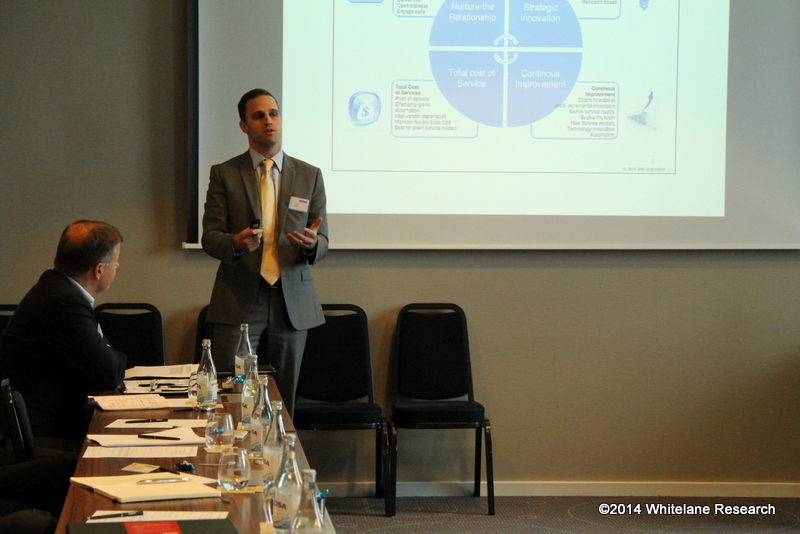 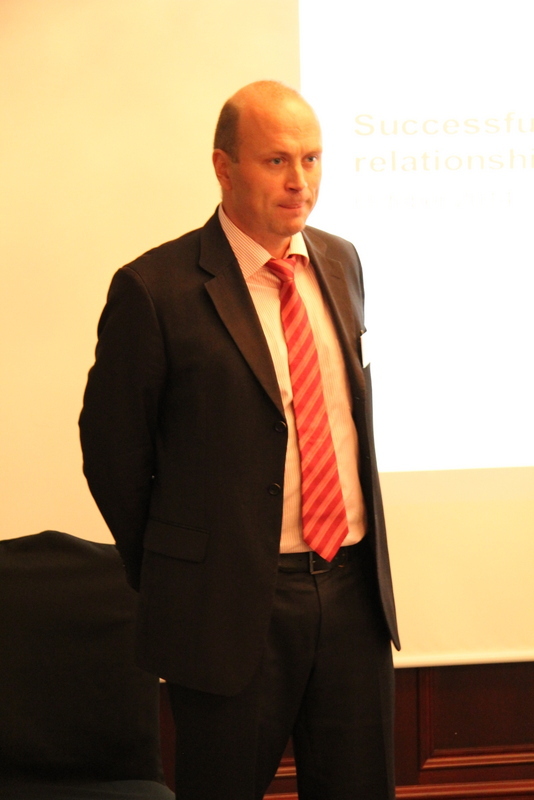 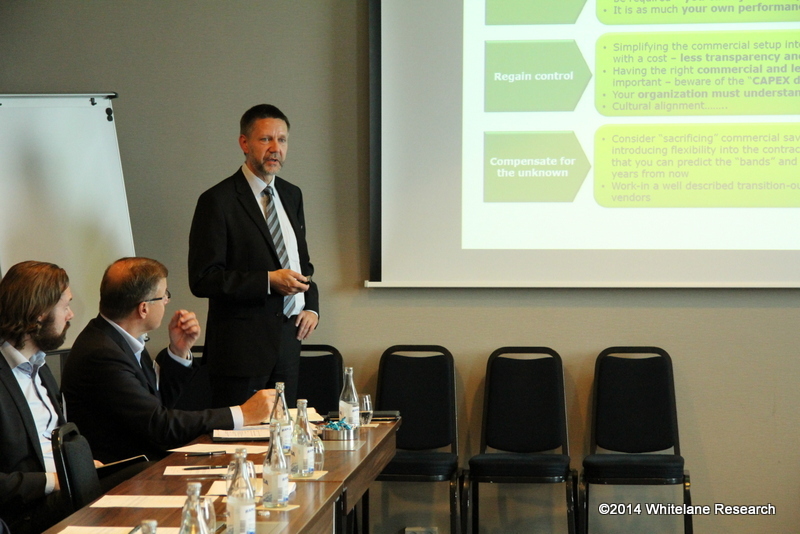 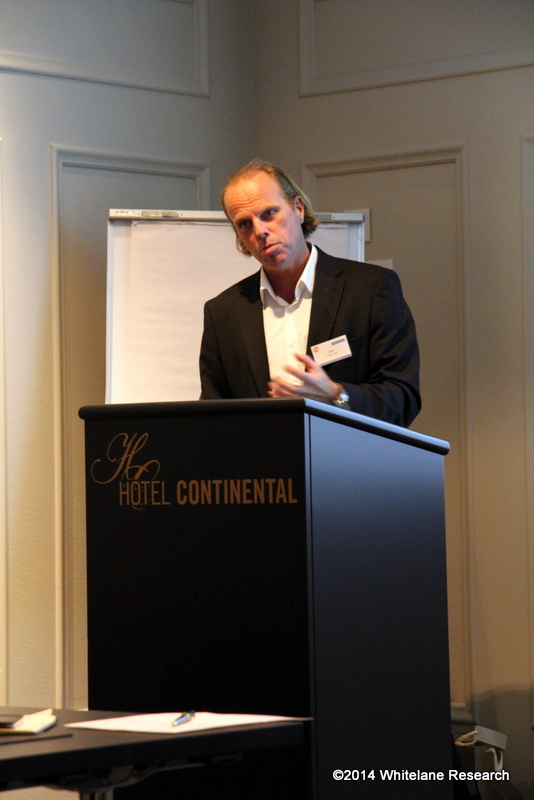 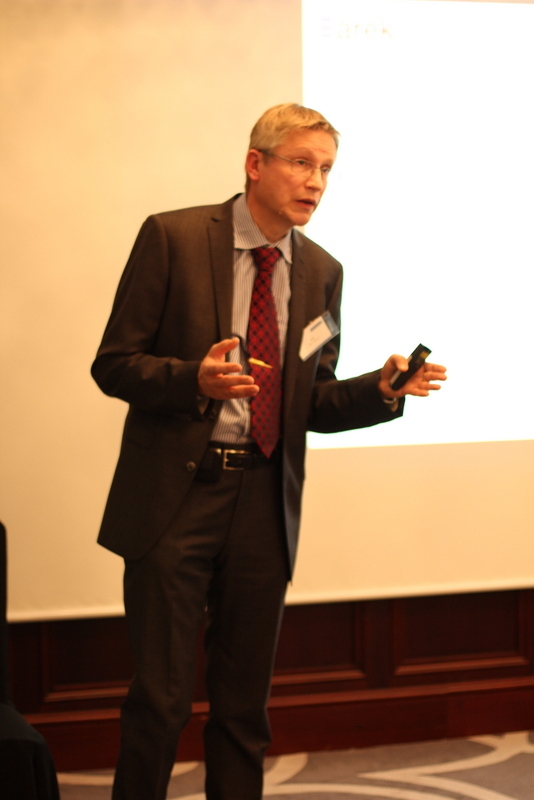 The Sourcing Advisors’ view was presented by Leif Caspersen, Partner at PA Consulting and Jef Loos of Whitelane. 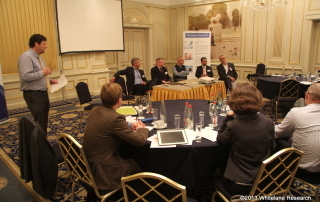 The final session consisted of an interactive panel discussion with senior executives from Accenture, Cognizant, IBM and TCS. 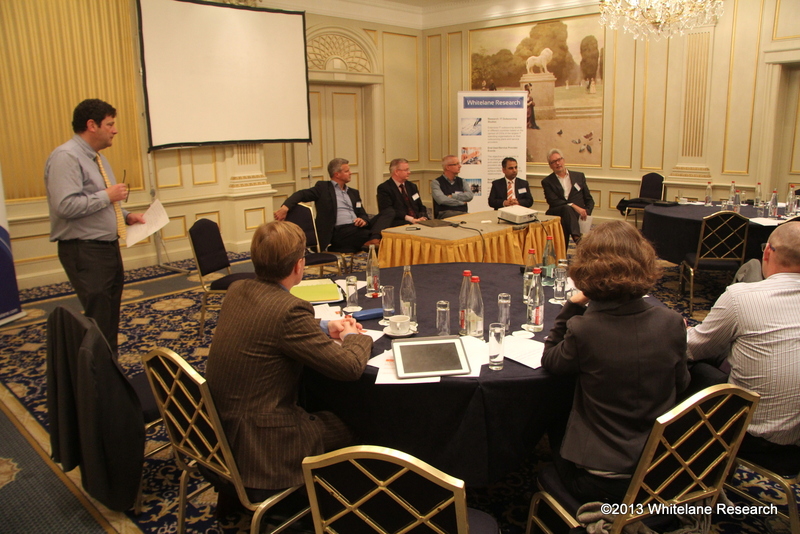 Tom Krohn of PA Consulting and Jef Loos of Whitelane presented the sourcing advisor’s view to participants while the vendor panel session included senior level representatives from Accenture, Cognizant, EVRY, IBM and TCS. 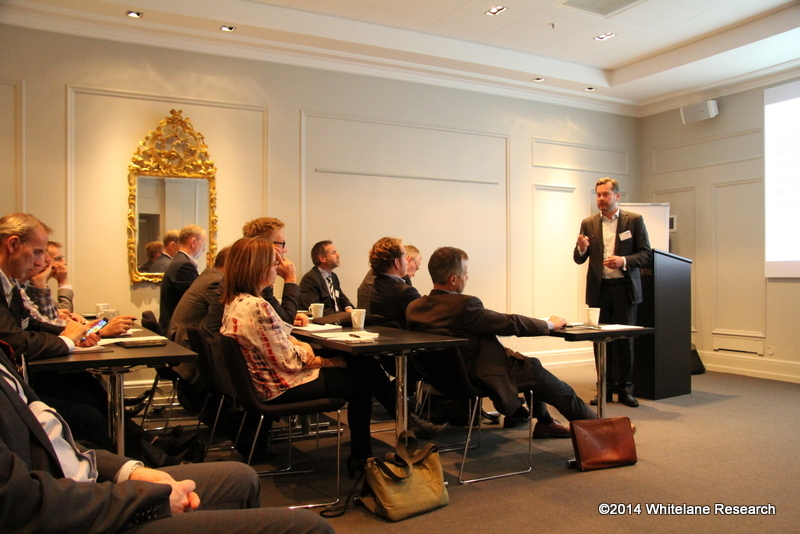 On Thursday, 2 October, Whitelane and PA Consulting held the first of four events across the Nordic region as part of our Annual IT Outsourcing Forum series. 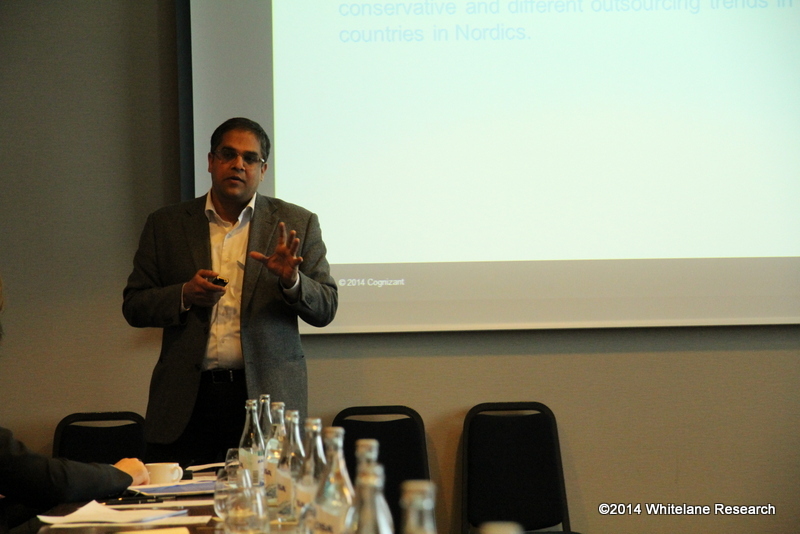 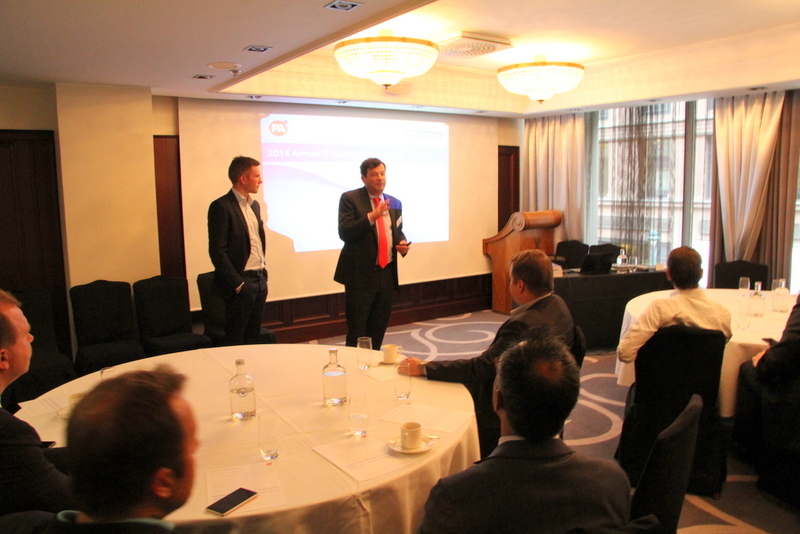 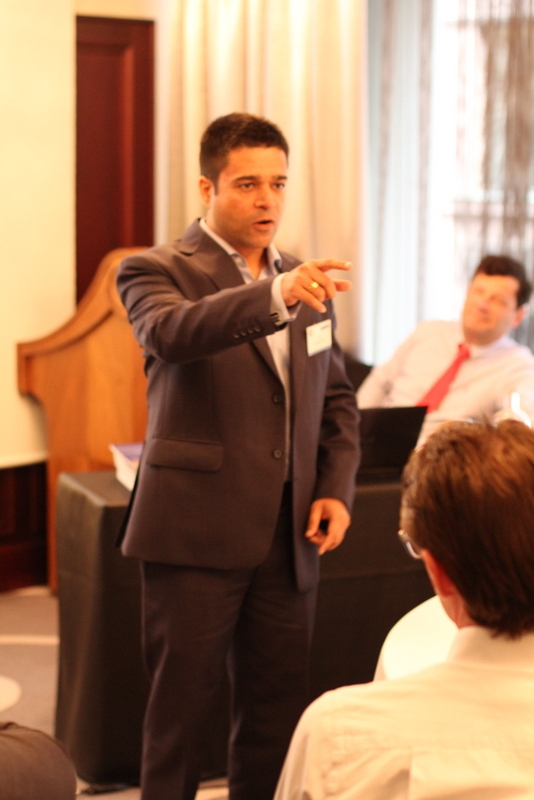 Hosted at the Kamp Hotel in Helsinki, Finland, more than 40 senior level executives listened to presentations from both the end-user and service provider side on how to come to more successful outsourcing relationships. 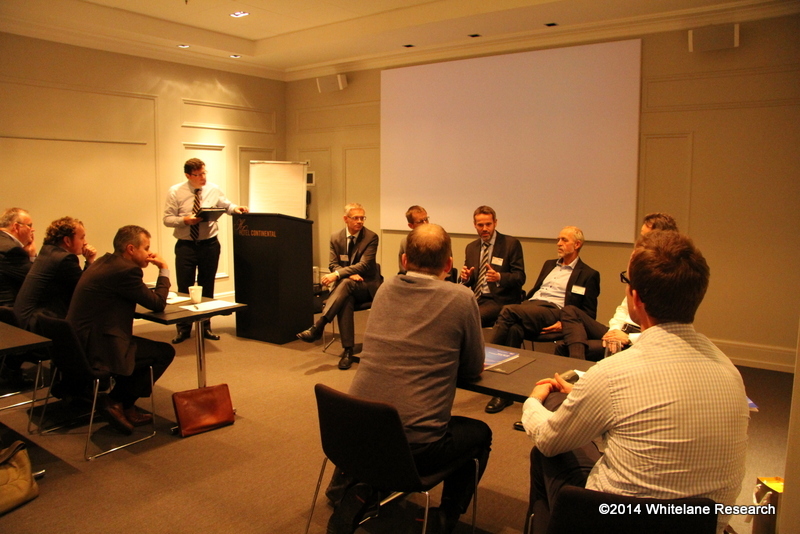 Max Herner, PA Consulting and Jef Loos of Whitelane also discussed their views and recommendations in addition to an interactive panel session featuring vendors from Accenture, Cognizant, IBM, TCS and Tieto. 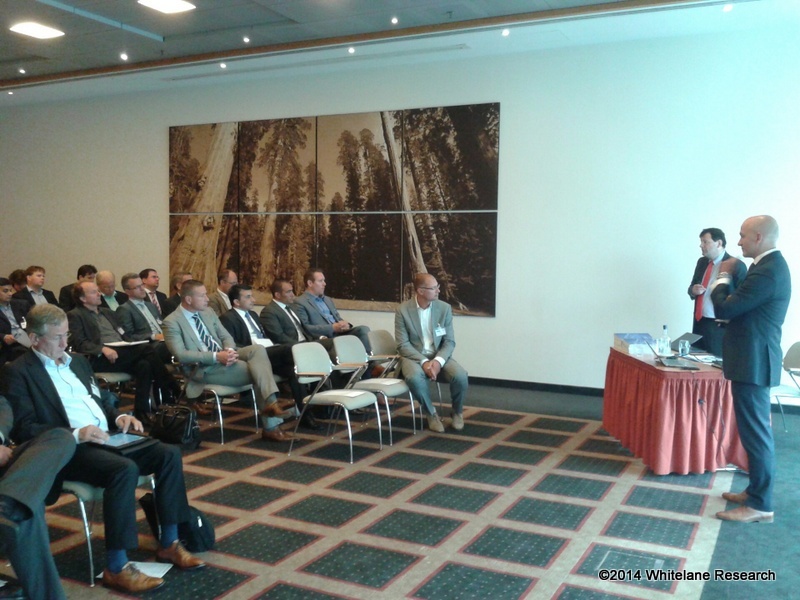 On Thursday, 21 August, Quint Wellington Redwood and Whitelane Research welcomed more than 40 attendees to their Annual IT Outsourcing Forum at the Steigenberger hotel in Schiphol. 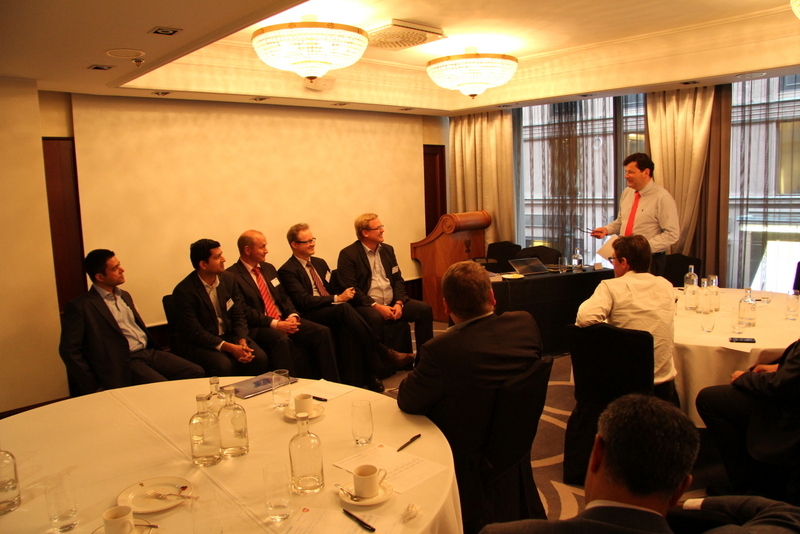 The theme of the event focused on ‘How to come to more successful outsourcing relationships’ and included speakers from Ahold, ING, Capgemini and TCS in addition to a panel discussion with senior executives from Atos, Cegeka and Cognizant. 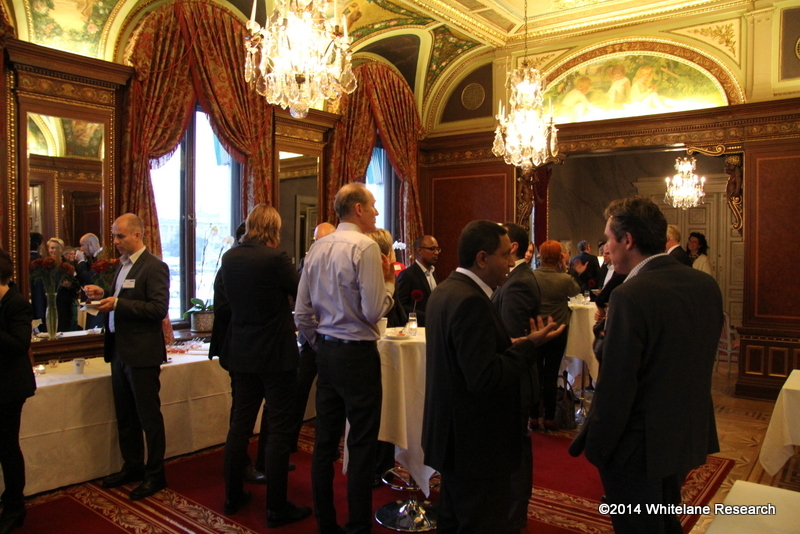 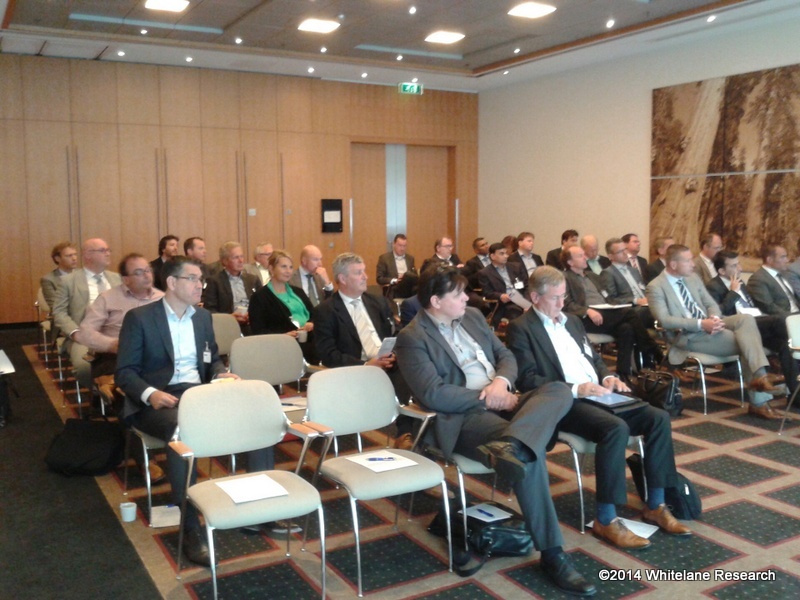 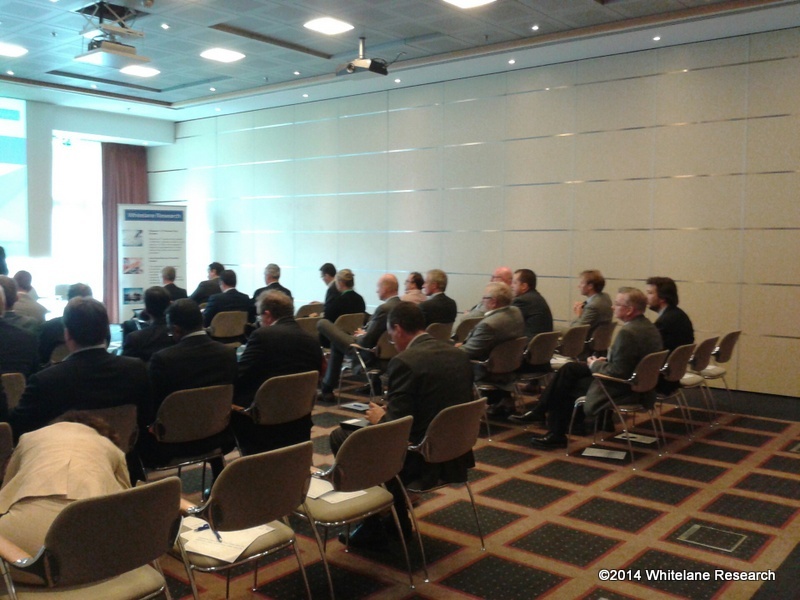 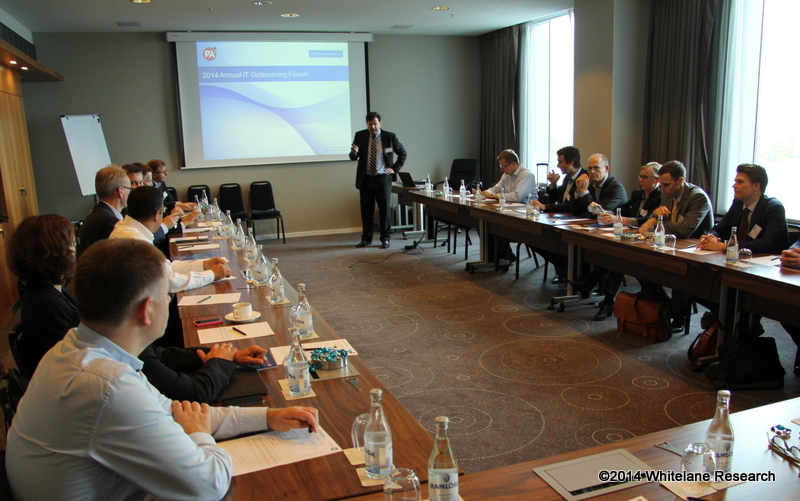 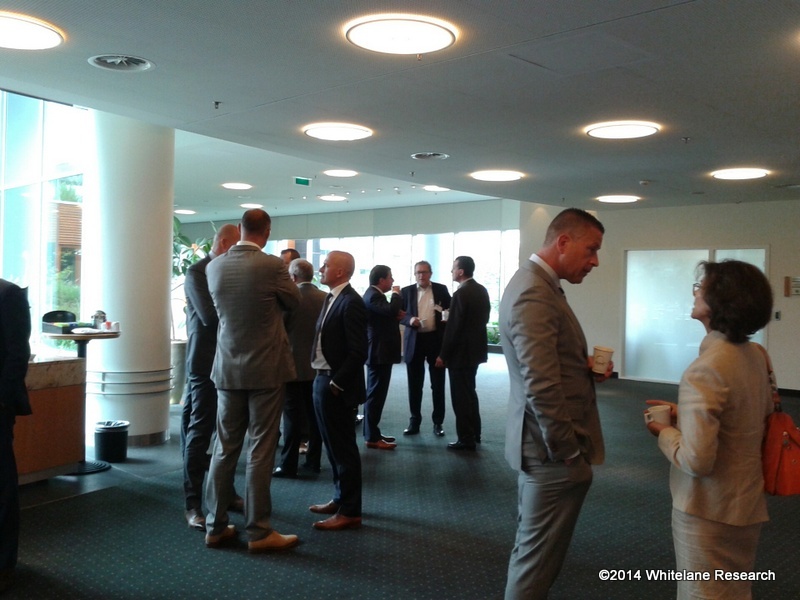 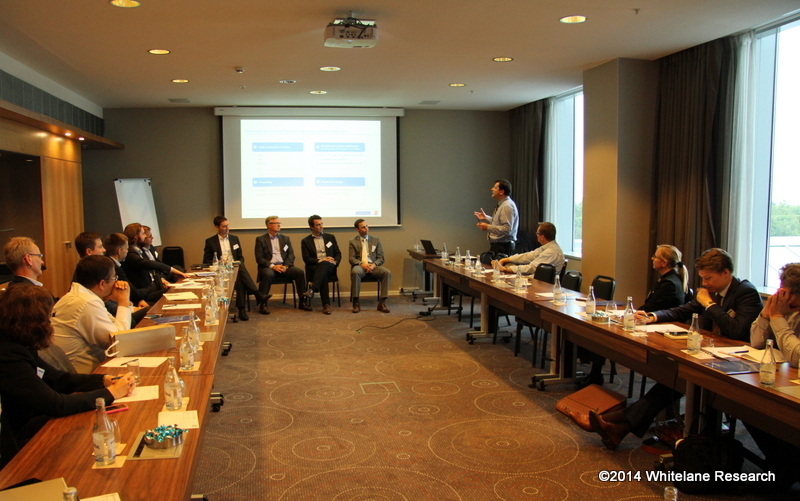 On 13 November Whitelane Research hosted its 2013 Annual Executive Sourcing Forum for Belgium with more than 45 senior-level IT executives. 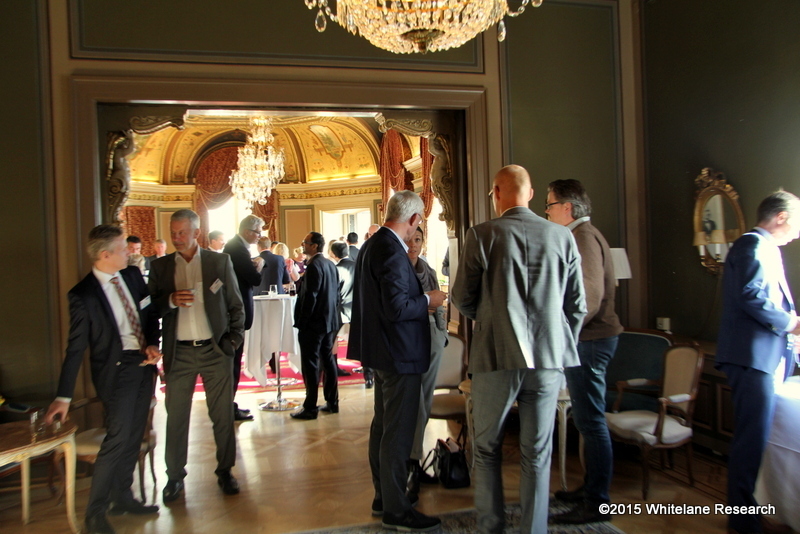 The event focused on Best Practices in Good Governance of Outsourcing Relationships, an increasingly important and relevant issue which has been highlighted by both vendors and clients in our annual outsourcing studies this year. 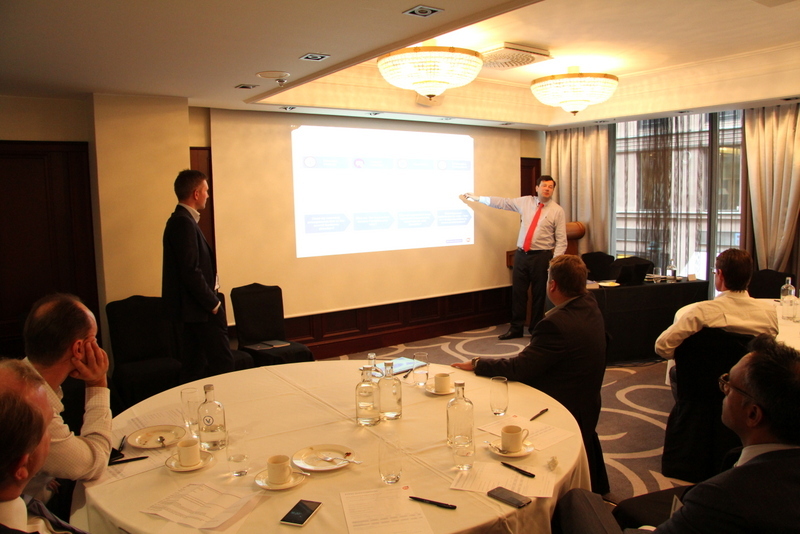 Attendees were treated to presentations from both the end-user and service provider perspective about their experiences, challenges and advice for developing a good governance strategy for current and future outsourcing relationships. Speakers included: Luc Chauvin, CIO, Flemish Government, Punit Bhatia, Sourcing and Partner Manager, ING, Philip Cattrysse, Division Manager, Colruyt, Geert Hendrickx, Managing Director, Application Outsourcing BeNeFraLux, Accenture and Ged Roberts, Global Head, Operations & Delivery Excellence, TCS. 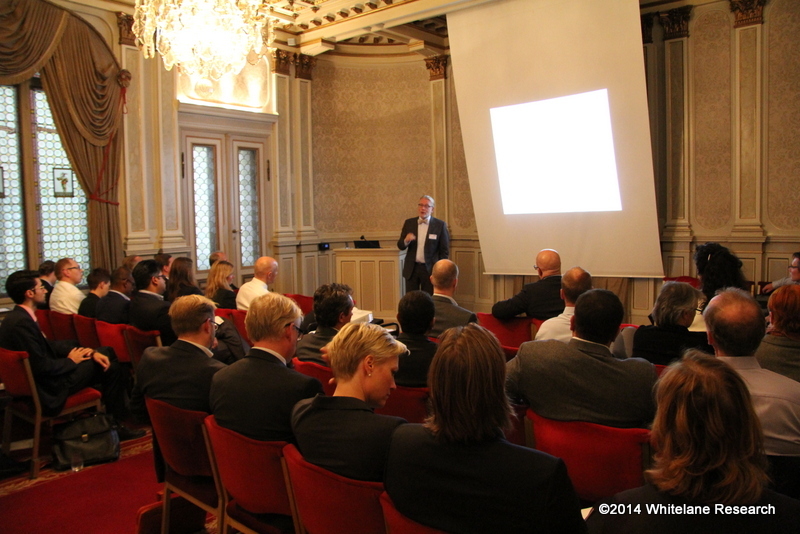 Whitelane Research was delighted to welcome more than 35 senior level IT executives to the latest installment in its Best Practices event series. 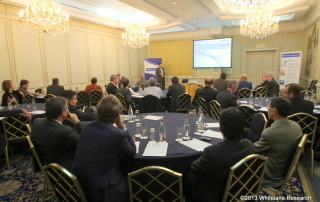 The event, hosted at the Steigenberger Grand Hotel in Brussels, focused on the topic of Outsourcing in the Public Sector and shared insights from both public sector companies and service providers about their experiences of outsourcing in the sector, key challenges faced, critical success factors in outsourcing projects, current strategies for business process improvement and key recommendations for maintaining a strong vendor/client relationship. 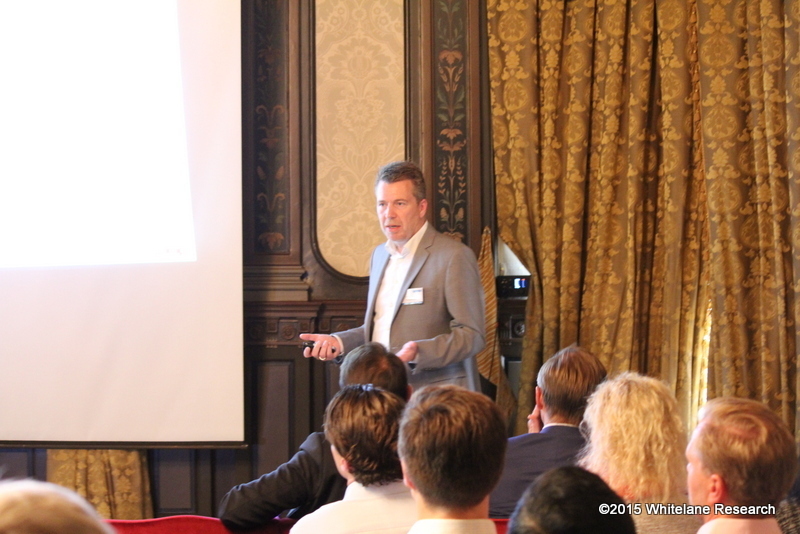 Speakers included: Yves Vander Auwera, Director ICT Shared Services, FEDICT, Emmanuel Cambron, CIO, FAVV, Bert De Winter, IT Director, De Watergroep and Paul Danneels, CIO, VDAB.